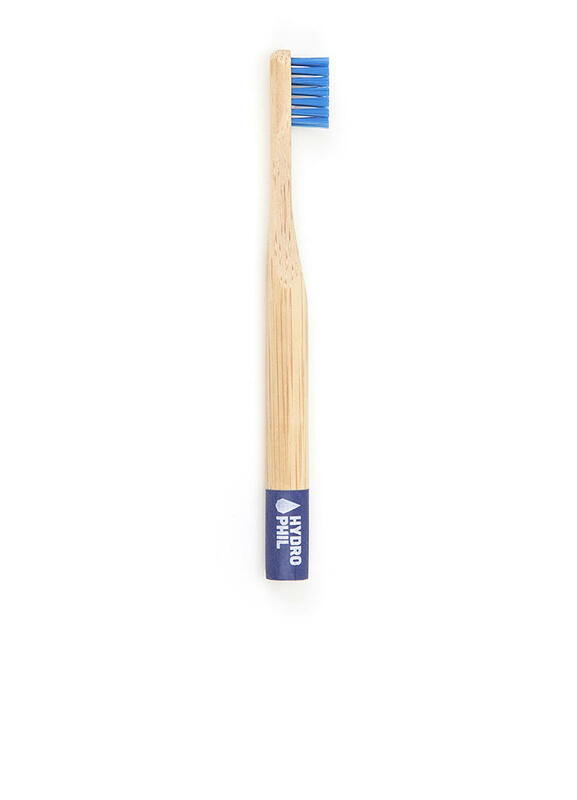 The Hydrophil range are a super elegant eco-friendly choice for a sustainable toothbrush. 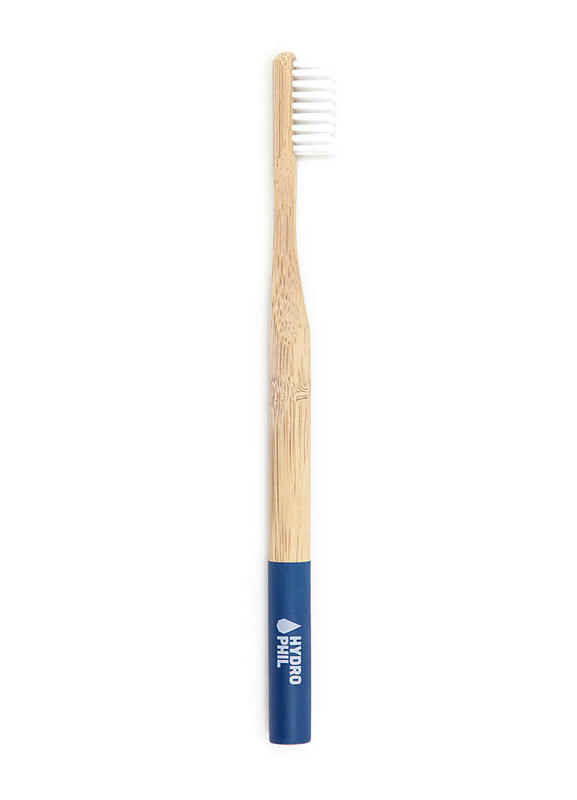 This is a softer bristle, adult size in Blue. The toothbrushes are great for families - no more mixing up who's is who's!